Filmmaker Marjan Tehrani chronicles an Iranian-American’s return as he travels with his American wife to have a Persian wedding ceremony and explore his lost heritage. Using dynamic historical footage and weaving it with the couple’s personal story, ARUSI PERSIAN WEDDING explores the history and impact of the broken relationship between Iran and America. 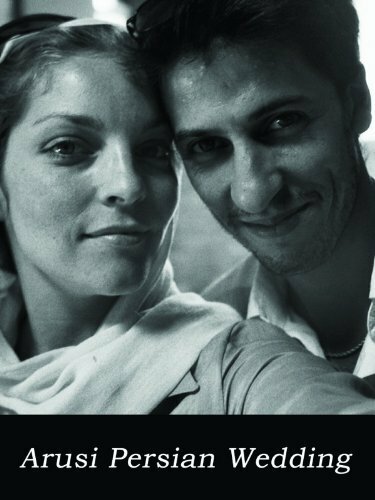 ARUSI is the story of one young couple’s journey to discover Iran on their own terms. Behind the curtain of political tension, the film offers rare glimpses of both modern and traditional Iran,displaying a vibrant and complex country that is sealed off to much of the West.